The ninth annual conference on the Internet in Serbia – DIDS 2018, organised by the Serbian National Internet Domain Registry Foundation (RNIDS), was held on March 6th and 7th. Around 450 visitors and more than 2000 online viewers followed the lectures and panel discussions with 16 foreign and domestic experts. The first block of DIDS traditionally addresses the hottest current Internet topic, which this year is the General Data Protection Regulation – the GDPR. The common currency of the digital age isn’t the dollar and it isn’t bitcoin – it’s private data. All of our smart devices are collecting it, as are sensors all around us, and other people’s computers, which we call the “cloud”. The services we use are also collecting it, and so are the institutions we communicate with. The data is processed, cross-referenced and bundled up. Then it is shared, stolen or leaked – or it is sold. It is used by individuals, criminals, companies, institutions and the security services. Our private lives are irreversibly becoming public, and being monetised. The European Union is coming up with a regulatory response in the form of the GDPR, which comes into force at the end of May and lays out how the personal data of EU citizens is to be handled. These rules will also be imposed at a global level, for anyone wishing to use this data in any way. The GDPR – but even more so the reality of our accelerated, digitalised lives – opens up a plethora of important questions. Is there a difference between privacy and personal data protection? Can privacy be assured even if private data is being collected? And what is private data anyway? How is it defined in the GDPR, and what regulations will this bring? How does the GDPR protect the rights of individuals? How will it affect markets outside the EU? How should institutions and companies in Serbia respond to the GDPR? What is the role of the Ombudsman? Will there be any adverse effects of the implementation of the GDPR for the economy and for innovation? How does the GDPR affect the domain space? And what will the future bring? On projects and areas of digitalisation in culture being worked on in national institutions, as well as plans for the construction of a cloud for public use. The identity of a people can be presented, preserved and promoted on the Internet through a digitalised heritage that is always accessible and searchable online. The topic of the second block of DIDS will be digitalisation in culture and science, with presentations of valuable initiatives, research and activities in Serbia that are noteworthy within the broader European context. There will be discussion of the digital transformation of business, and its specific characteristics in the context of culture and science, and about the digitalisation of cultural heritage, which contrary to the popular conception, is not merely about scanning archive materials. There will also be discussion of the importance of management in the process of digitalisation – about who the “translators” are who translate from the language of culture and science into the language of programmers and IT professionals. Another topic of debate will be the accessibility of scientific equipment online, thanks to the Internet (e.g. telescopes, laboratories etc. that are remotely controllable), as well as the importance of the online accessibility of digitised copies of magazines and other accumulated scientific knowledge for the advancement of education. 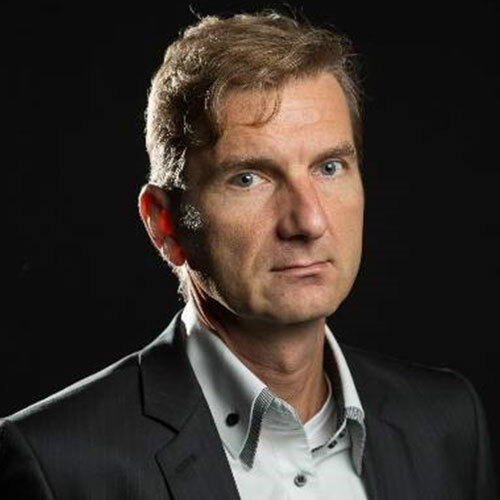 Thomas Rickert is lawyer and partner of Rickert Rechtsanwaltsgesellschaft mbH, which specialises in the legal issues of the digital economy. He is Director of Names & Numbers at eco – Association of the Internet Industry, where he is responsible for representing the interests of members of the association who are active in the domain industry. From 2011-2014 he was a member of the GNSO Council at the Internet Corporation for Assigned Names and Numbers (ICANN). He is currently Co-Chair of the Accountability Working Group at ICANN, which develops recommendations for the improvement of ICANN’s accountability. 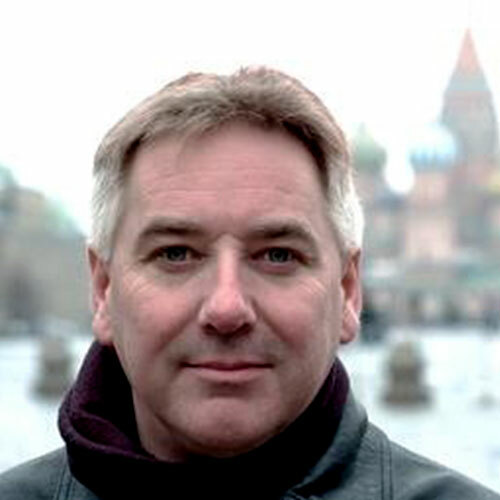 Cormac Callanan has a PhD in data privacy risks on mobile devices, an MSc in Computer Systems Design and an MSc in Advanced Security and Digital Forensics (GCHQ certified). He has over 30 years’ working experience on international computer networks and 20 years’ experience on illegal content and cybercrime activities on the Internet. He owns Aconite Internet Solutions, which provides expertise in cybersecurity risk mitigation and cybercrime. He co-authored the Council of Europe Guidelines on Cooperation between Law Enforcement and Internet Service Providers quoted by the European Court of Human Rights. Dr Callanan is past president and CEO of INHOPE (www.inhope.org), addressing illegal child abuse material on the internet. 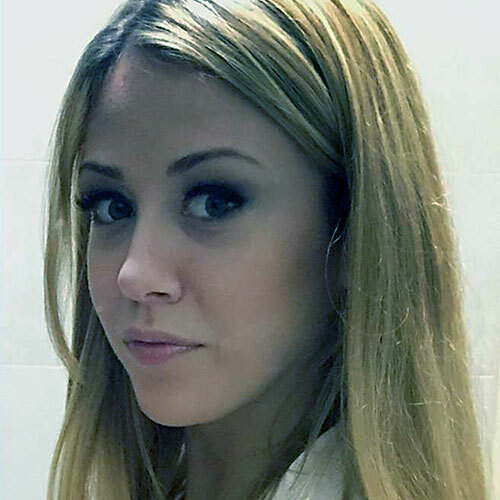 Nevena’s field of work has predominantly been in the field of information, offline and online – freedom of expression and information, personal data, classified data, internet data and regulation. She is a lawyer by profession and holds two masters – in contemporary diplomacy from the University of Malta and in law from the University of Leeds. Before working with the Commissioner (since 2009), she was the Freedom of the Media Coordinator at the OSCE Mission to Serbia (from 2004) and legal consultant at a national NGO (from 2001). Since 2012 Ms Ružić has been a member of the Bureau of the Consultative Committee of the Council of Europe Convention 108 on personal data protection. 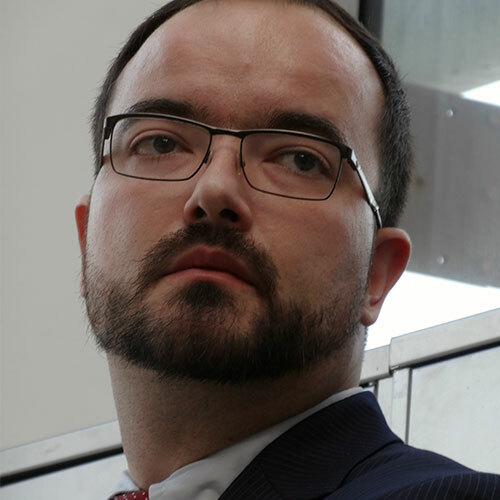 Since 2012 Matjaž Filo has been head of the IT department at the University of Ljubljana Faculty of Social Sciences. 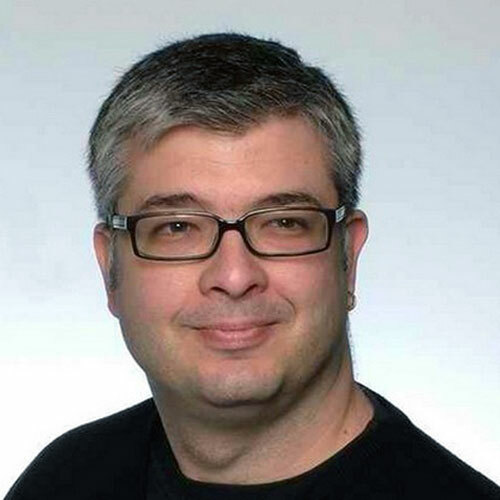 Until 2012 he was head of IT at Rokus-Klett Eastern Europe (including Serbia). Until 2008 he was technical director and lecturer in Computer Communications at the Institute and Academy for Multimedia. His area of expertise is large infrastructural systems and networks, and his current interests are primarily focused on the centralisation of systems in business IT. He is a graduate of the Faculty of Electrical Engineering and Computer Science, Process Informatics major, and worked in their laboratory for pattern, ECG, image and speech recognition. 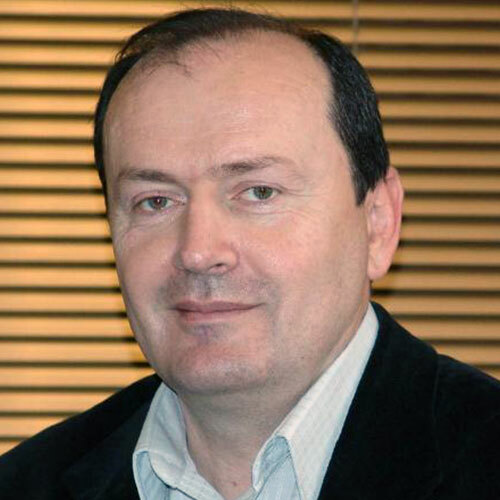 Nikola Božić, is the Programme Director of the Petnica Science Centre. His work involves education, popularising and promoting science, and writing popular science articles. He is a former editor of the Science column on the B92 web portal and editor-in-chief of the Serbian edition of Popular Science magazine. He is a recipient of the Milutin Milanković award (2010) and the Neven literary award (2013). He has taken part in the UN’s international Internet Governance Forum (IGF) and the European Dialogue on Internet Governance (EuroDIG), and in Serbia was part of the group which initiated the topic of cyber security. He was a member of the organising committee for the EuroDIG meeting held in Belgrade in 2011. 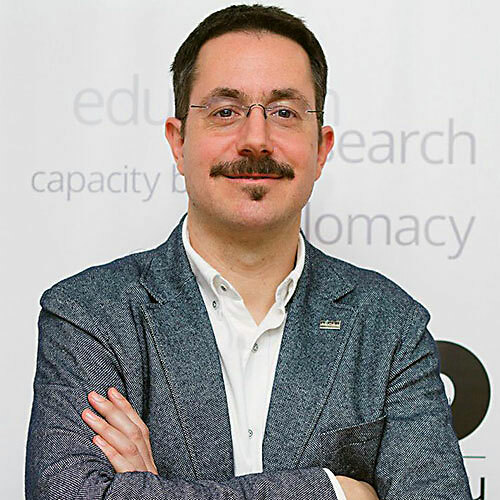 Adam Sofronijević, PhD, has been Deputy Director of the Svetozar Marković University Library since 2015. 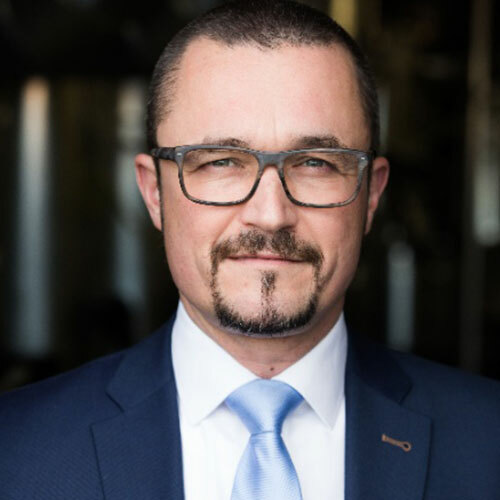 He began working at the library in 2003 as a systems administrator, and in 2008 became head of the department for the development and maintenance of library systems, digitalisation and cultural programmes, the first and still only such department in Serbia and the region. Since 2014 he has headed the successful implementation of numerous projects of national importance in the area of digitalisation in culture. Some of the results of his work can be seen at lab.unilib.rs and istorijskenovine.unilib.rs. He graduated from the Belgrade University Faculty of Electrical Engineering where he spent five years developing telecommunications systems , specifically computer simulations of telecoms systems. 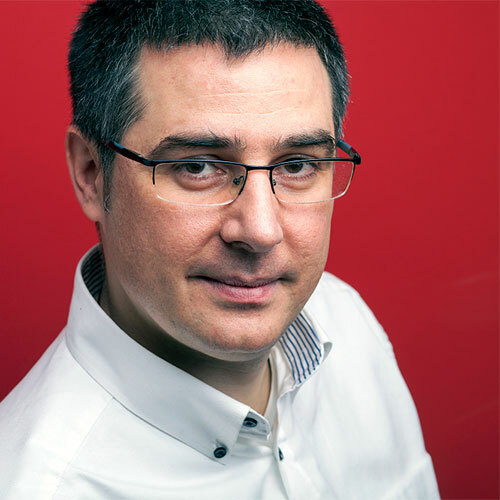 Since 1990 Milovan Matijević has been the co-founder and CEO of the company Mineco Computers, which was the first, and is still the only local Serbian company conducting market research and studying technological trends in the area of ICT. Branka Matijević is currently studying for a Master’s in Sociology. 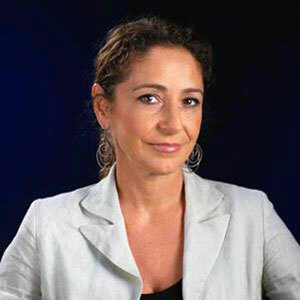 Her areas of interest are sociological research in the areas of economics, business and sustainable development, with a special focus on the use and impact of information technologies. 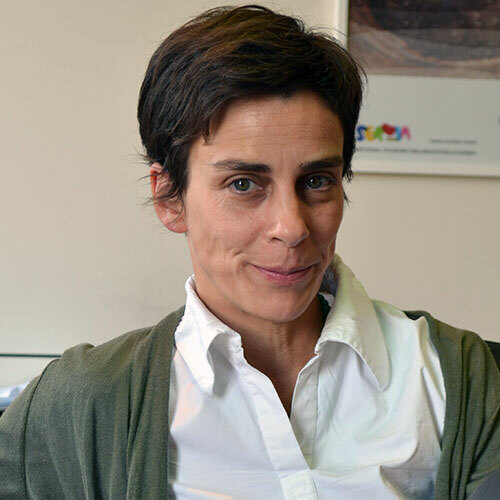 She is very familiar with the methods of sociological research and the use of statistics and statistical tools. During her studies she worked voluntarily at the Institute of Sociology and Social Research. Branka graduated in sociology at the University of Belgrade Faculty of Philosophy. 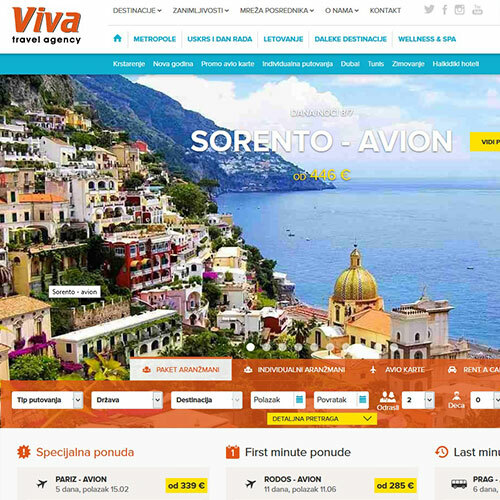 The Viva tourist agency was established in 2003. It organises tours of the major world cities, offers package deals for the summer and winter seasons, distant destinations, cruises, excursions, group and individual packages, plane tickets, hotel accommodation and car rentals. It also organises school trips and team-building events. 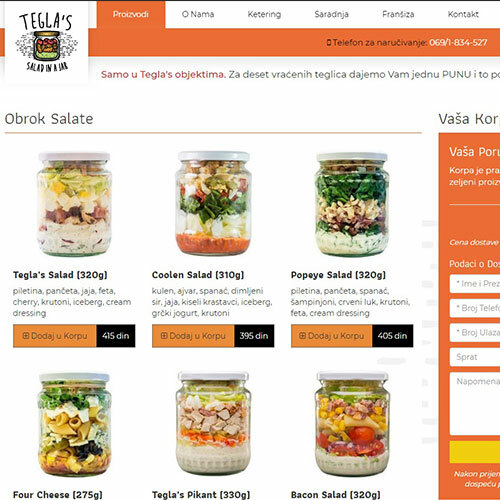 The website teglas.rs is a culinary project, targeted to those who want to order healthy meals online every day because they have no time to prepare lunch themselves. A system has been set up whereby you can order a jar containing a salad, energy snacks and deserts. The system is integrated across all the towns in which franchises operate. 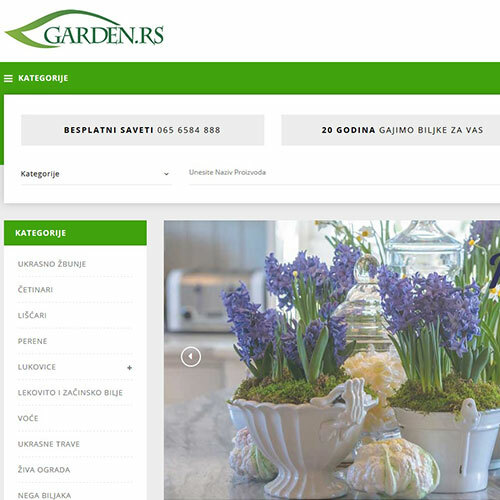 The website garden.rs was launched in 1997 as a new way to present and popularise the area of horticulture. The company grows and cultivates plants, landscapes gardens and tailors greenery to measure and to the buyer’s wishes. The site is the author’s contribution to horticulture in Serbia. 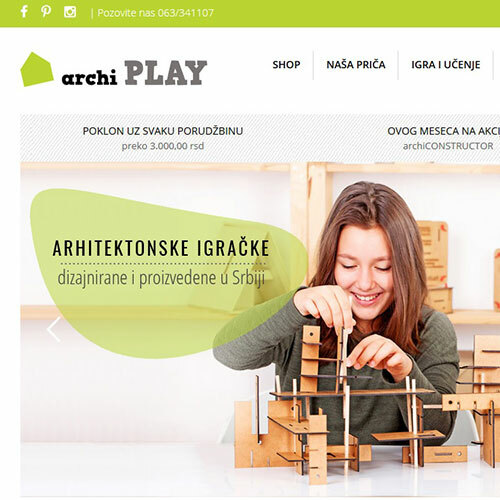 The site aims to demonstrate the developmental potential of educational architectural toys, to offer advice and materials that can be used in working with children, and make it easy to purchase archi PLAY products. The focus is on the values behind the brand – the incomplete toy, the toy as a process, active child participation and contemporary minimalist aesthetics. It is important for content to support and encourage visitors to purchase, but it must also be reason enough to visit the site regardless of intent to buy. 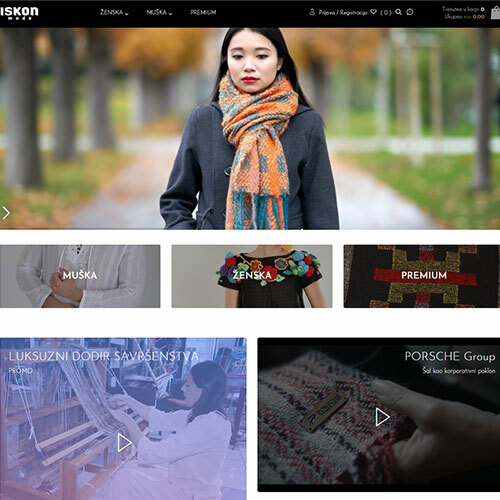 The website iskonmode.rs sells one-off and handmade clothing online, made from natural materials. This site is intended as an umbrella and support site for the websites of partners in Germany and Switzerland, which use its solutions and item database. Multiple payment methods, promo codes and vouchers are all implemented – everything that makes modern e-commerce sites such a powerful sales channel.